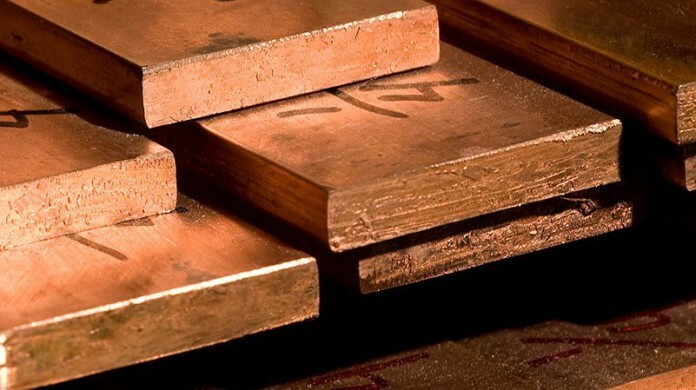 FIRST Quantum Minerals, a Toronto-listed company that mines copper in Zambia, has written to the southern African country’s attorney-general in an effort to block criminal proceedings against the firm’s directors. Citing an April 21 letter signed by First Quantum operations director, Matt Pascall, Bloomberg News said the action may be brought against the company by Zambia’s ZCCM Investments Holdings (ZCCM-IH). First Quantum also wants the attorney general to ask ZCCM-IH to halt a case in the Lusaka High Court, where it accuses the company of fraud and is seeking as much as $1.4bn, said Bloomberg News. The Zambia government’s legal claim related to alleged fraudulent loans made by Zambian unit Kansanshi Mining to First Quantum – an allegation First Quantum CEO, Philip Pascall described as “vexatious and untrue”. First Quantum has clashed with the Zambian government in the past over a 7.5% levy on copper concentrate imports that it wanted to charge. The government has also withheld $243m from VAT returns from miners operating in the country including First Quantum.